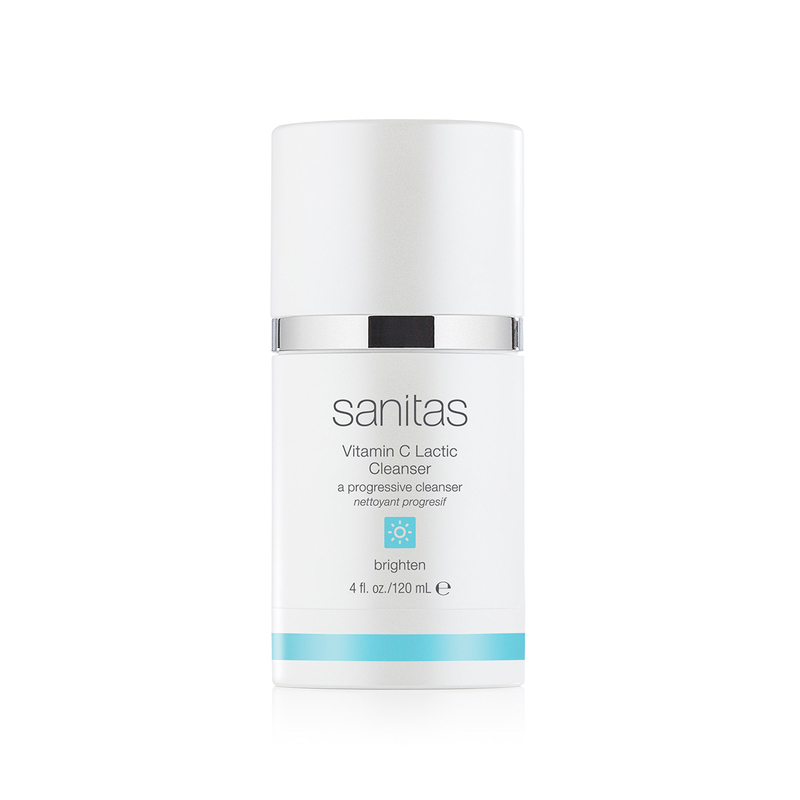 Lactic Cleanser is an active cleanser that is ideal for aging or thin skin. Vitamin C Lactic Cleanser is an active cleanser that uses Lactic Acid to gently exfoliate and hydrate the skin while removing dirt, oil and makeup. Lactic Cleanser is formulated to gently exfoliate without stripping the skin of natural moisture. This is an ideal exercising cleanser for dry or aging skin.